If you are looking for a family dentist in Reston, Virginia, how do you know you’re getting a good dentist? You might ask your friends, family members and co-workers for recommendations. But their own requirements may not be the same as yours. You might look online and read reviews of local dentists. But that is a shot in the dark. Since you want the best care for your family’s dental health, choose a family dentist who keeps up to date with the most modern dental equipment and techniques. If the equipment and technology is old, you could be getting better care at a more modern facility. Choose a family dentist who puts emphasis on learning. Check their credentials and see what organizations they are involved in. Are the dentists in the practice continually seeking new knowledge to improve their skills? It’s OK to ask. Do a little research on your dentist to see what kind of experience they have. How many years have they been in business? What do their reviews say? Check also a dentist’s experience in a specialty practice for a specific treatment you might need, like a root canal, prosthodontics, pediatric dentistry, or oral surgery, for example. If you have a dental emergency, you are going to want your dentist’s office to be close by. For the best service, choose a dentist in your own community. Select a dentist who can advise you on the best ways to improve and maintain your family’s dental health. Make sure they take the time to answer your questions and offer methods and suggestions for overall dental care and treatments for any dental problems. A good dentist will create a care plan for each member of the family and follow up with you on every visit. Check to make sure the dentist you choose accepts the insurance coverage you have. Ask in advance so there aren’t any surprises. Many dentists work with a number of insurance carriers. Make sure they work with yours. Does your dentist give back to the community? Dental practices that focus on the people in a community look at much more than just their dental health. They want to be an essential part of the community and support things like local sports teams and the arts. A dental office waiting or treatment room can be a reflection of your dentist. Worn-out rooms may indicate worn-out dental practices and equipment. When you choose a family dentist, you will want to pick one with whom you can build a lifelong relationship. Having a family dentist that knows your family, and one that represents your community is so important throughout your lifetime. 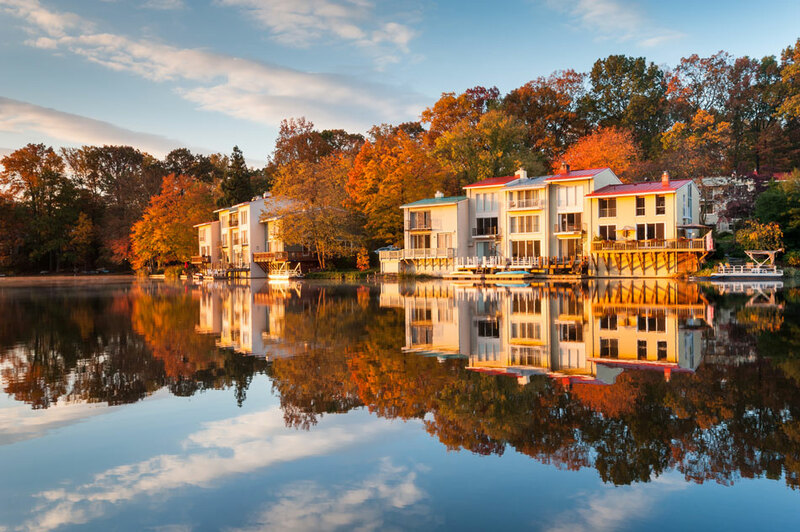 We hope that you’ll make Advanced Family Dentistry your family dentist in Reston. Dr. Sonny Kim opened his practice in 1996 to provide the highest quality dental services to his patients. You’ll find that Dr. Kim believes in continuing education and the building of expertise in a wide range of dental services. And he doesn’t hesitate to share that knowledge with you, his patient. You can ask any question and receive a thorough and helpful answer. You’ll find that Dr. Kim and his family are solid members of the community, with involvement in local activities including soccer and the arts. Get to know Dr. Kim and his excellent staff and enjoy a lifelong relationship with us. Whether you’re looking for a family dentist in Reston, or interested in switching dentists, please give us a call. We’ll be glad to schedule your first appointment.